Call us today @ 570-574-3785 for a free estimate! 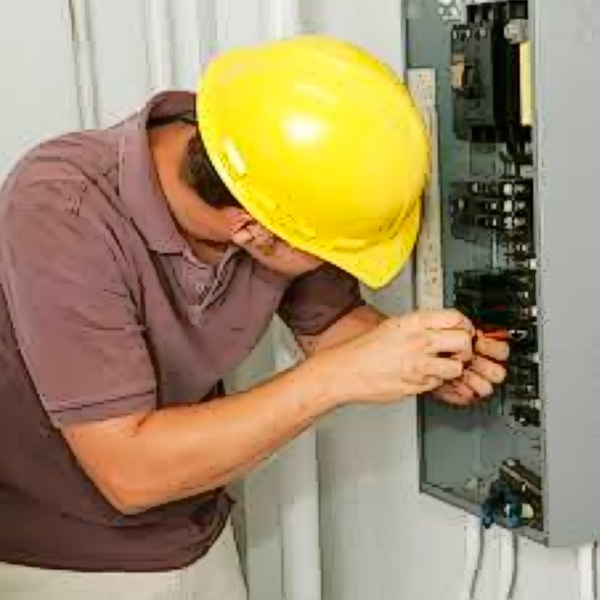 At Vishnefski Electrical Inc., our goal is provide a superior level of customer service as well as the most affordable prices in town for electrical service, repairs, and installation. We strive to serve our customers on a personal level with courtesy, honest advice, and great communication. 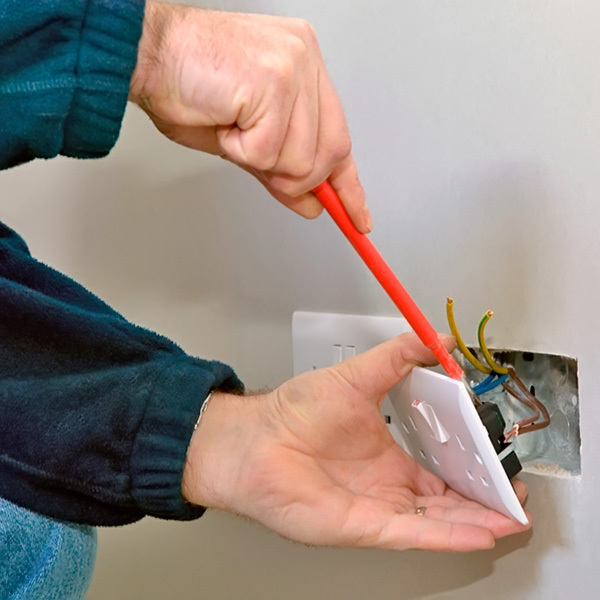 Find out why our previous customers consider Vishnefski Electrical to be the most trusted electrical servicing company in Northeastern PA.
Below You will find a list of just a few of the residential electrical services we provide. 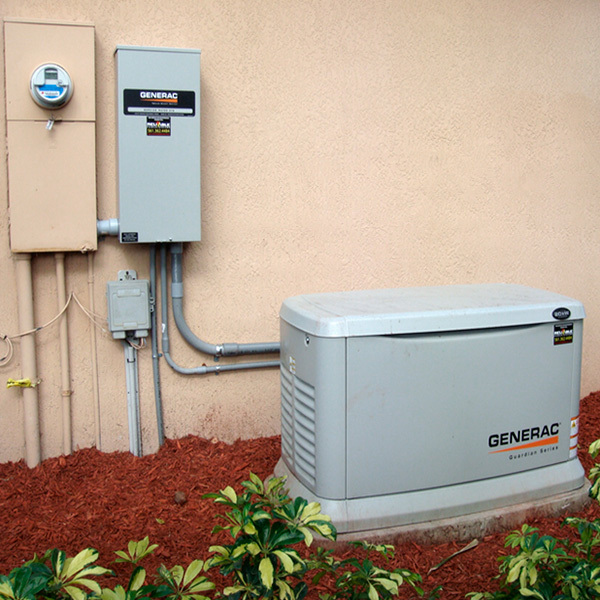 Learn more about our Residential or Commercial services.